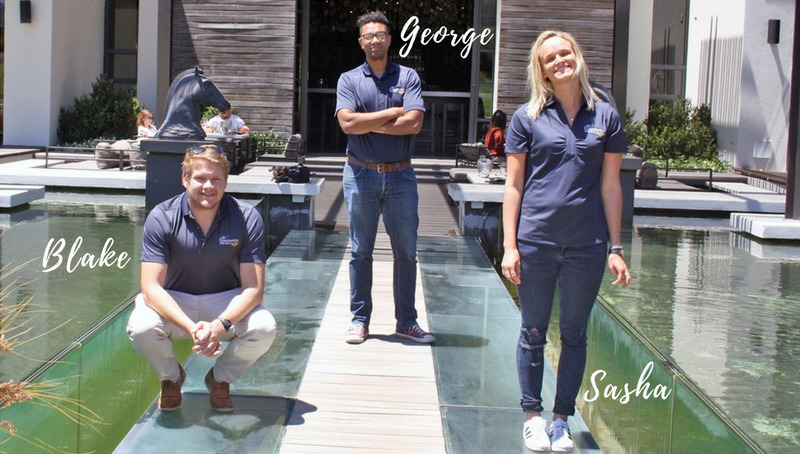 We are a team of wine loving enthusiasts and enjoy sharing our knowledge of the Cape Winelands and its delicious wine. 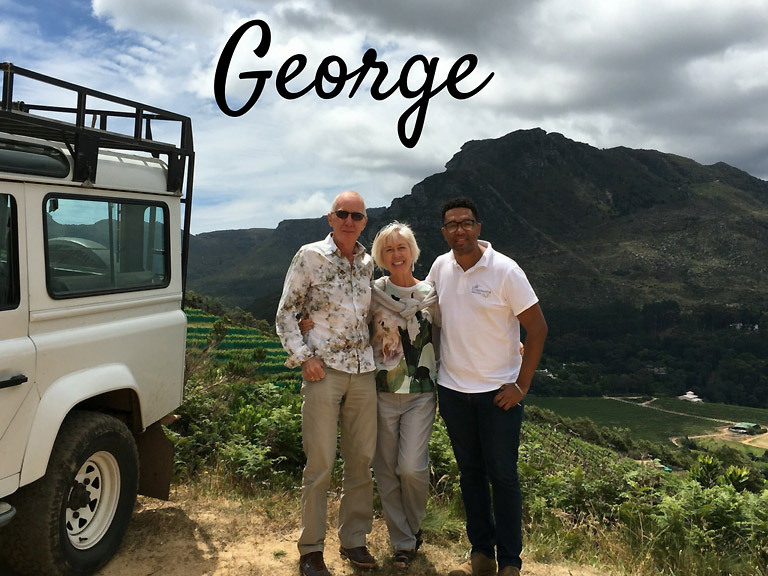 To provide an authentic wine tasting experience, we often spend time with the farmers, getting to know the latest news and events, so that we can provide you with the best wine touring experience possible. 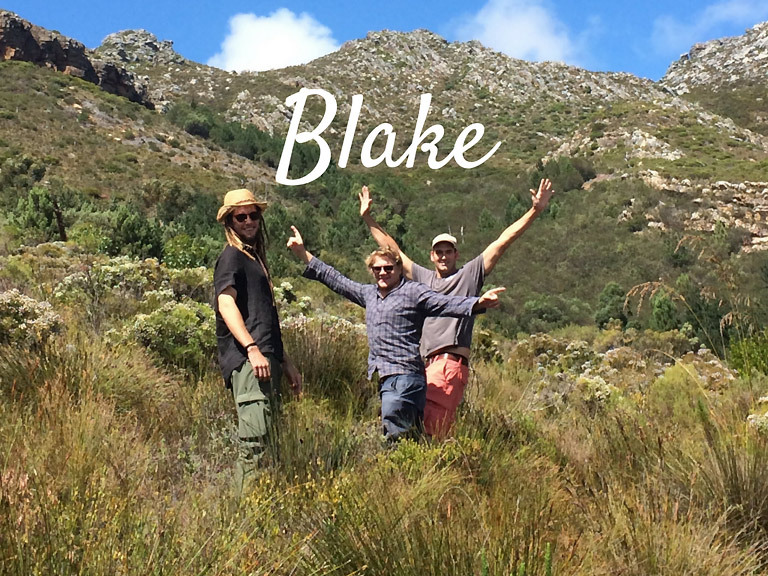 Founder, Boss Man and wine-lover, Blake was born and bred in Constantia. He likes to say “lekker” a lot. 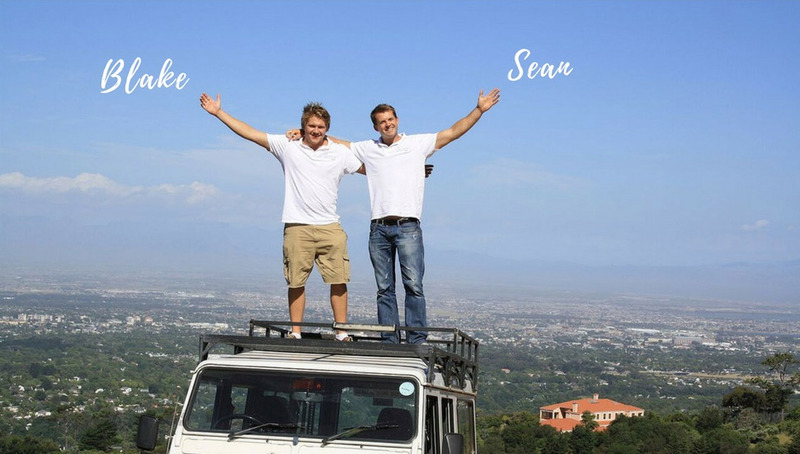 Before completing The Cape Wine Academy course, Blake travelled abroad and gained his lekker experience in the hospitality and tourism industries. 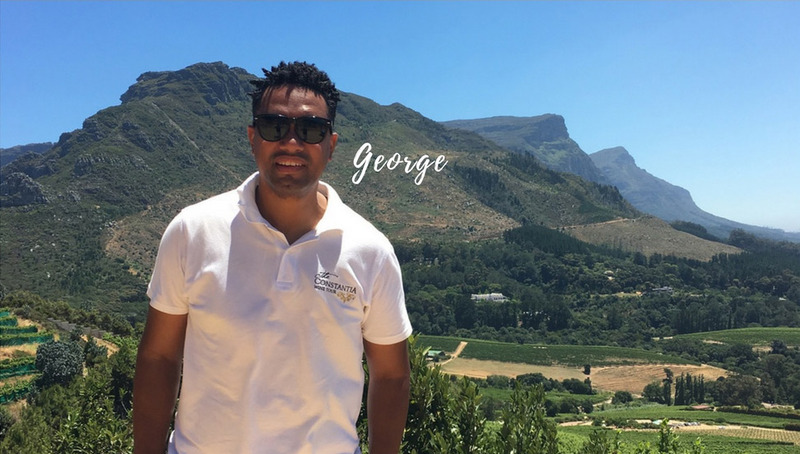 When George is not summering in Cape Town, he spends Winters in Zimbabwe where he does overland tours and excursions to Victoria Falls. George is out there. George is way out there. In fact, he’s probably way out there in Zimbabwe right now. 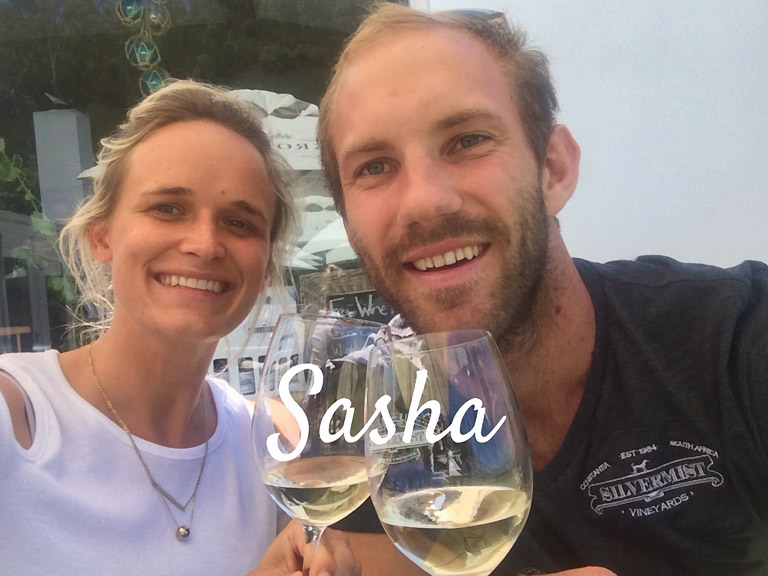 Jessica started her internship with The Constantia Wine Tour in 2016 and now resides in Durban where she continues to work on our wine pop-up experiences and Social Media marketing. Jessica is known for her memes and likes to laugh at her own jokes. Jorn is focused on all the technical stuff that you and I probably can’t pronounce – even after a glass or two. But seriously, Jorn keeps all the online cogs turning while the rest of us sip on Chardonnay. Jorn drinks coffee to stay awake. Ntokozo is a sophisticated village girl from the Eastern Cape. She is like red wine – she travels well. Ntokozo is a style and PR genius for our wine pop-up experiences and is inspired by food and fashion. This girl dresses up for her glass of wine!